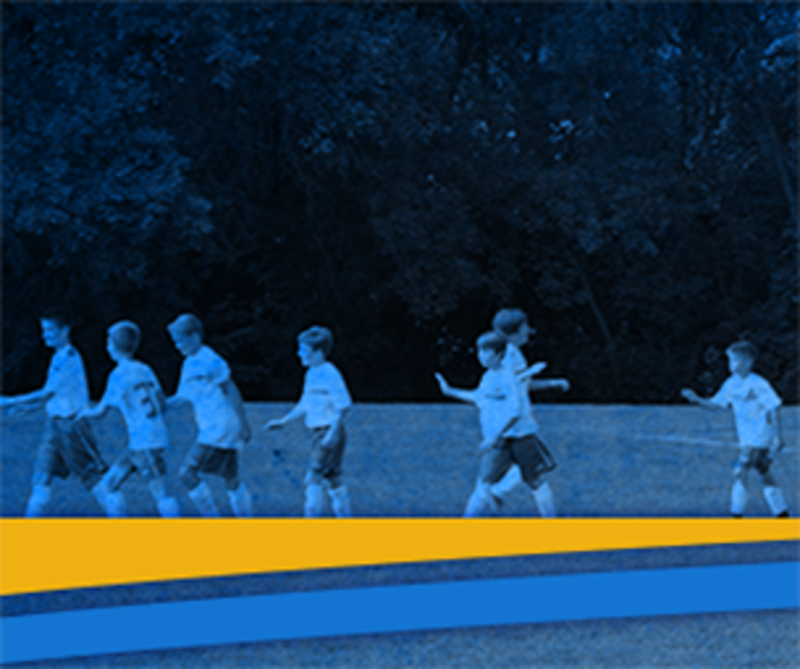 Click the Icon below for the Official Lakes United FC Instagram Feed! 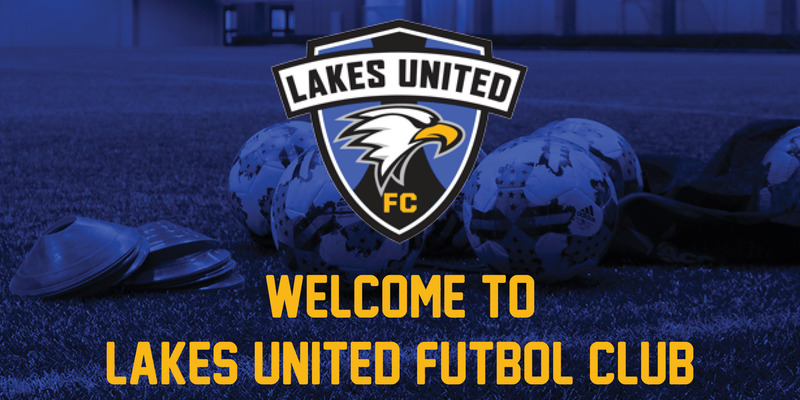 ©2019 Lakes United Futbol Club / SportsEngine. All Rights Reserved.